The Nokomis school district has opened a contest for all students, artists and community members to come up with a new “visual identity” logo to accompany the mascot “Warriors” name for sports teams. The contest was launched on Oct. 8. The Regional School Unit 19 community discussed the “Warriors” nickname when construction of the new Nokomis Regional High School and combined Middle School began last year. 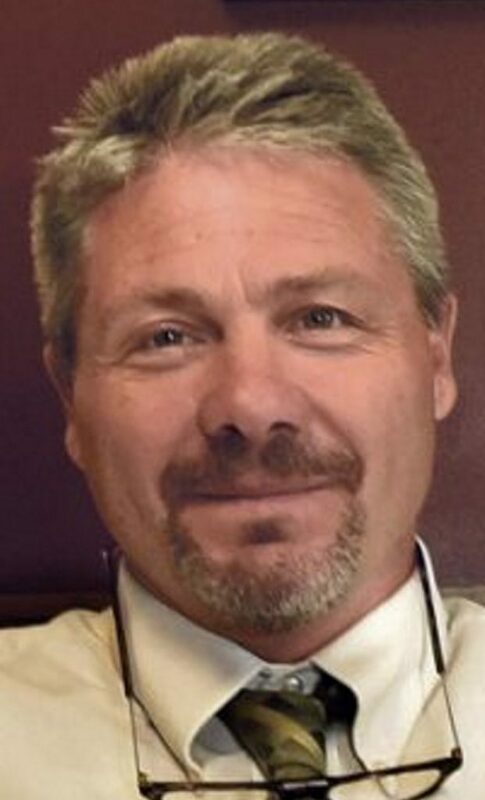 The name “Nokomis,” said to be that of Nanabozho’s grandmother in Ojibwe traditional tribal stories, would stay, but the American Indian image would be dropped, RSU 19 Superintendent Mike Hammer said in September. The school district – covering the towns of Corinna, Dixmont, Etna, Hartland, Newport, Palmyra, Plymouth and St. Albans – is moving forward with construction of a $53 million combined Nokomis school with a 300-seat auditorium, two cafeterias, two gymnasiums, science laboratories, a music room and an art room. The district plans to replace the Native American mascot of the Nokomis Warrior, much as the Wells school committee did this year, leaving only Skowhegan Area High School, with its nickname “Indians,” as the last school in Maine using American Indian imagery. Brent Colbry, superintendent of schools in the Skowhegan district, said in September that there has been no action to change the name or to drop any Native American imagery. Hammer said in September he believes that Native American imagery as a sports mascot is offensive to some people. “You have grit and determination and you fight, but you’re not necessarily a Native American warrior going out and getting into battle,” he said. A new school and mascot naming survey was mailed to the 6,000 residents of the school district through a local weekly newspaper earlier this year. The same paper ran a front-page story about the new logo contest on Oct. 8. The original survey also was posted on the RSU 19 website, asking people if they wanted to keep the school name “Nokomis” and the “Warriors” nickname. Paul Willey, an RSU 19 resident, Nokomis graduate and lifetime resident of Palmyra, said in an email to the Morning Sentinel in September that the original RSU 19 survey did not ask residents if they wanted to drop the Native American imagery. They were asked if they wanted to keep the school name and the “Warriors” nickname. 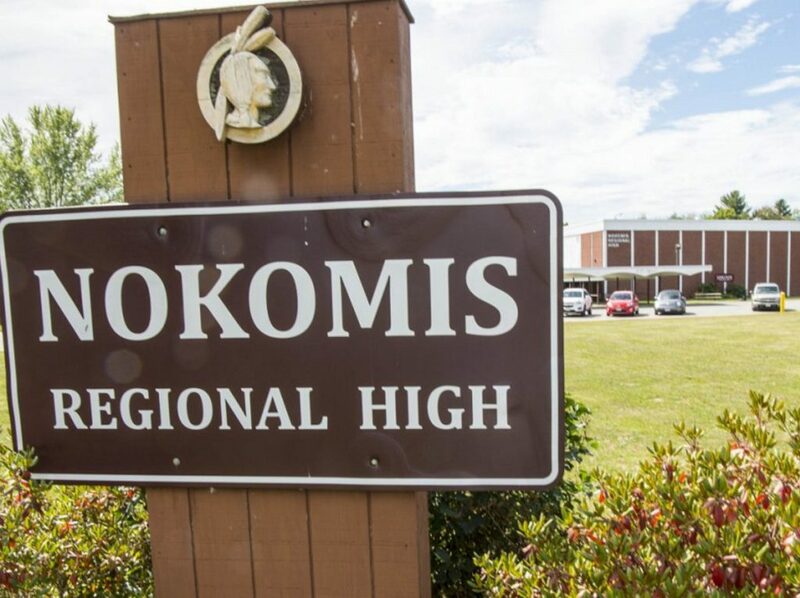 Hammer said in September that early tallies of the survey indicate “very strong results” that residents wanted to keep the name “Nokomis,” but wanted to drop the Native American image that still appears on a sign in front of the high school and on the gymnasium floor. The contest for the “new visual identity” could replace that image. “Depending on the chosen logo, it will be our new logo replacing anything else we currently use or have used in the past,” Hammer said Monday. The RSU 19 board of directors and members of the school community will select the winner. Submissions will be accepted through Nov. 19.